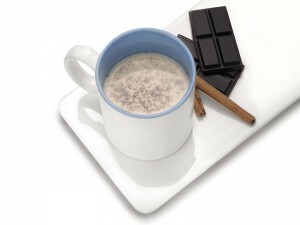 The ideal refreshment for the youngest members of the house and a food complement that is full of energy. 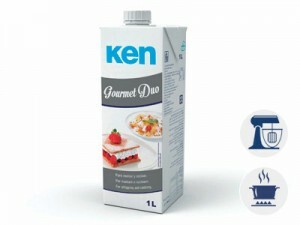 In a pan or mixing bowl, put our products Ken Tocino de Cielo, Ken Gourmet Duo and cinnamon to taste. Mix together. 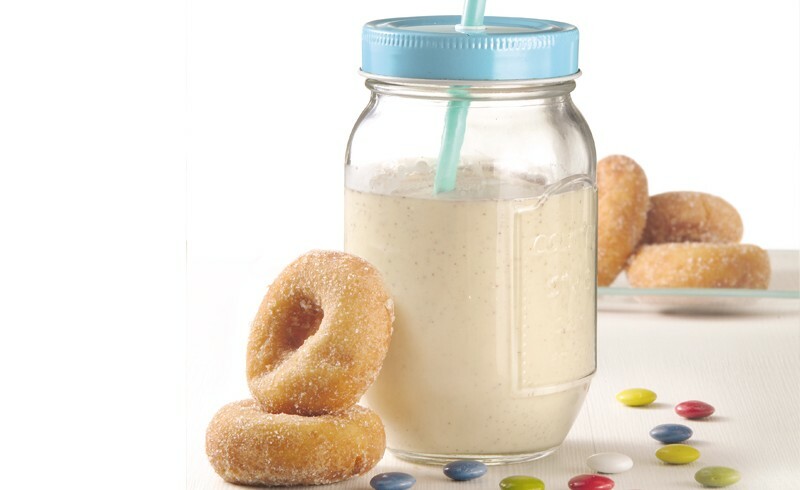 This recipe can also be made with vanilla instead of cinnamon. To the consumer’s liking. Original recipes to surprise your clients. 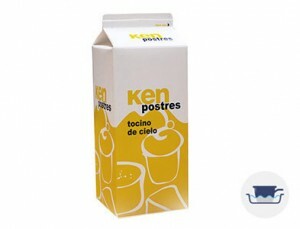 Our original Cinnamon shake is made with our speciality Ken Tocino de Cielo and Ken Gourmet Duo.